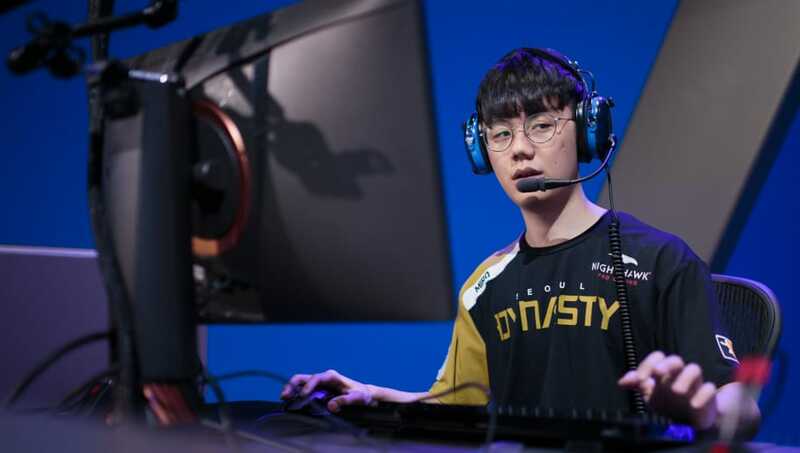 Jin-hyuk "Miro" Gong, the ex-main tank for the Seoul Dynasty, announced he will take a break from professional Overwatch in order to focus on streaming. A Twitter user who translates many Korean Overwatch players' streams to English posted about Miro's decision Wednesday. ​​Miro was one of the original Overwatch professionals, winning multiple championships in his short time before the Overwatch League. He played for the incredibly successful Lunatic-Hai team that won two Overwatch APEX championships in South Korea and represented his home nation in the Overwatch World Cup. He was well known for pioneering Winston play early in the days of Overwatch, with his dive style being nearly unbeatable for many players. Miro more recently ran into some problems with his play, not performing at the level that many expected, especially while with the ​Seoul Dynasty. He was eventually benched and replaced with Je-hong "ryujehong" Ryu as a main tank, despite Ryujehong being best known for his support play. Miro was most recently ​released by Seoul a few days ago and has decided to put a hold on his professional ​​Overwatch career.